Ever since the introduction of the BMW 3 Series more than 40 years ago, it has evolved with the times and continues to be one of the most popular and stylish vehicles out there. 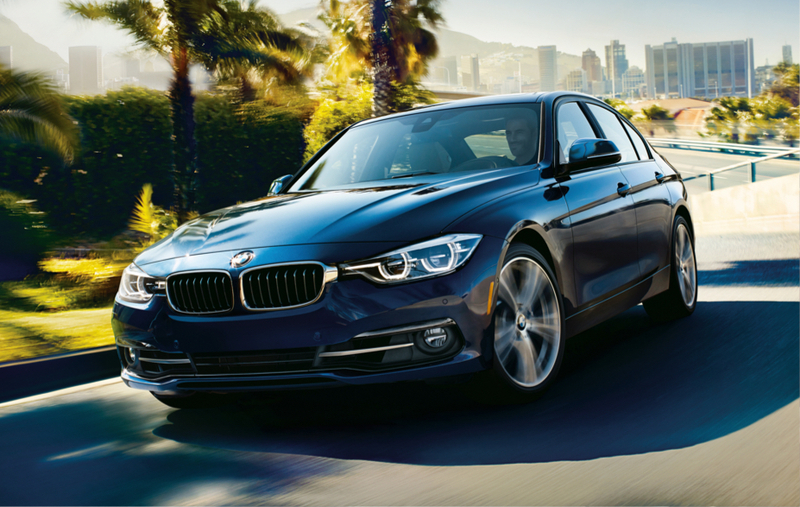 From the very beginning, the BMW 3 Series has mesmerized and thrilled on the road. For 2017, the BMW 3 Series looks as fresh as ever with the famous kidney grille up front along with signature BMW halo headlights and halogen free-form front fog lights. Impressive technology includes the Head-Up Display, BMW iPerformance, USB audio connection and hands-free Bluetooth® including Audio Streaming, and iDrive system with on-board computer, 6.5″ center screen, Controller and 8 programmable memory buttons. The 3 Series is a car that offers state-of-the-art technology right at your fingertips. Boring is not even an option. 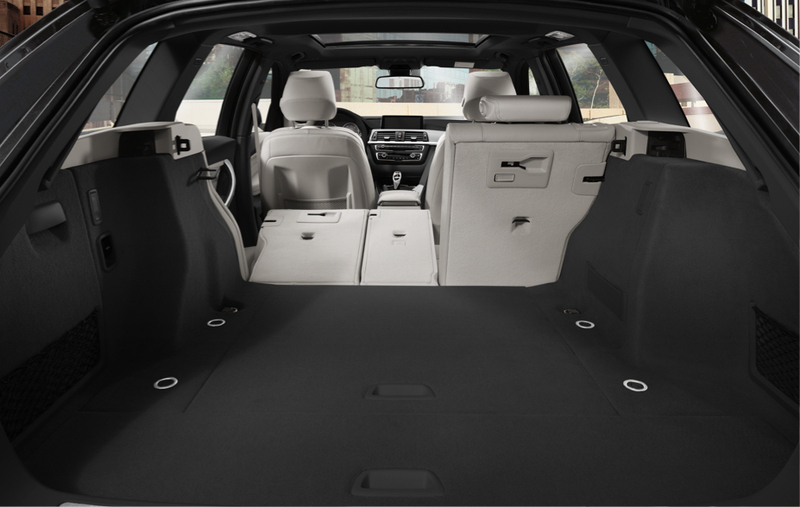 Your commute in the BMW 3 Series is transformed so you can enjoy it to the fullest. 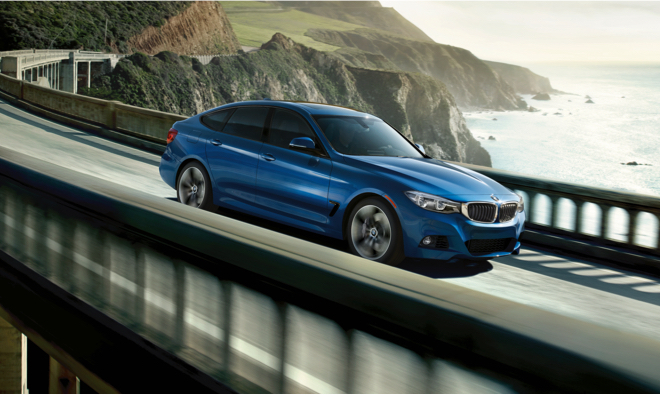 The exceptional lineup of 3 Series vehicles includes the Sedan, Sports Wagon and Gran Turismo. There is a model for everyone and every lifestyle. Choose the Luxury or M Sport package and customize the 3 Series to showcase your individual personality and style. Visit Leith BMW in Raleigh off Capital Boulevard and take the new 2017 BMW 3 Series for a test drive. Visit our website at www.leithbmw.com and see what’s available in our inventory.